Every pet owner knows that no matter what kind of care your pet receives at home, they will still need their regular check-ups and shots at the veterinarian. Pet care can be incredibly expensive, and there may be an instance where your family is experiencing hardship that makes caring for your pet difficult. The following is an affordable pet care guide that can suggests some ways to save money, and take care of your furry family member. ASPCA: the national pet adoption agency and shelter offers a search engine online for low-cost spay and neuter programs in your area. It’s a comprehensible and searchable database that is also mobile-friendly. Petfinder.com: this adoption website has a searchable database of all animal welfare groups in your area. Many of these shelters and rescue facilities have low-cost programs with sliding scale payments for people in need of affordable pet care. As a pet owner, if your local vet is not an option, your local animal welfare organizations are. Make a call to those facilities, and ask about the programs they offer. 1-800-PetMeds: this site offers everything from flea and tick meds, to heartworm, and dental. They also offer easy refills and ways to track the order of your pet’s meds. Doctors Foster and Smith: in business since 1983, they are considered one of the most trusted online retailers for pet meds. With a comprehensive list of medications, this is the only site online backed by vets. PetCareRX: offering discounts on pet prescriptions of up to 50% off, this is an excellent resource for affordable medication for your pet. 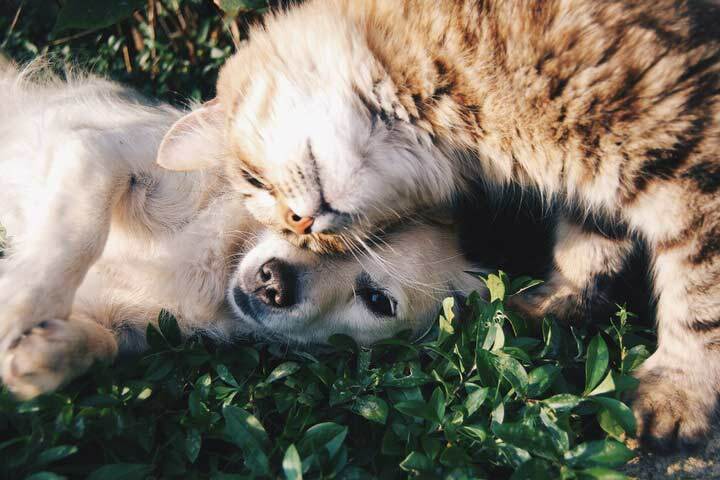 PETplus is a membership they also offer that can save you even more on medication. It’s simple. The next time you are at the vet, tell them you just want the prescription, then call in a cheaper, generic brand. If you don’t notice the difference with your meds, your pet probably won’t either. You should always be careful when buying medication online, and only deal with reputable sites. Larger retail stores like Target and Kroger also offer discounts on pet medication, with out-of-pocket payments as low as $4. Red Rover Relief: this national organization provides urgent care for pets in need when their owner’s are suffering financial hardship. The program also provides assistance for victims of domestic abuse who want to escape with their pet. In addition, RedRover has a program called “On-Call Angel” where anonymous donors provide support to fund care for animals in urgent need. Brown Dog Foundation: this US non-profit is devoted to helping families in temporary financial crisis, at the same time their pet requires immediate medical attention. Age and breed are not a factor, but the organization does look at a family’s income status to determine eligibility. Paws 4 a Cure: a charitable, non-profit that provides financial assistance to qualified families throughout the US. Paws 4 a Cure does not discriminate by age, breed, or diagnosis, and they rely solely on support and contributions from people who care about animals. Their total financial aid provided for pets since 2008 is over $136,000. Affordable pet care takes being a smart and savvy pet owner. Vet bills are astronomical, and everyone is looking to try and save on their invoices. The best care you can give your pet, is proactive treatment. That means regular check-ups and shots. There are clinics that offer discounted rates, and you can get generic prescriptions online. The last thing you should do, is not do anything at all. Your pet deserves it, and this affordable pet care guide is a good start!